Jacques is the founder and Chairman of the Inclusive Growth Forum, a Geneva based NGO. 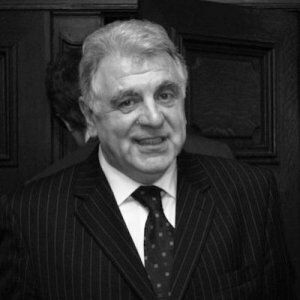 Jacques is a seasoned senior executive, business angel and corporate finance specialist. Since 2000, he has run a boutique corporate finance firm (Value Development) specialized in assisting companies preparing for their fund raising and possible stock market listing. He is also the co-founder of Talent4Boards Inc., a Board recruitment platform and corporate governance consulting firm. Before starting Value Development he was the co-founder and CEO of NASDAQ Europe (formerly Easdaq). He was also President of the Market Authority of Easdaq. He started with the New York Branch of ASLK CGER Bank (now BNP Paribas Fortis Belgium) and was the CEO of the New York Branch. Upon his return to Belgium he became CEO of Banque Nagelmackers Belgium. Other experiences include management functions at Fortis Bank Belgium (formerly ASLK CGER Bank) and Auditor at KPMG Belgium after graduating from the Catholic University of Leuven Belgium in applied economics.